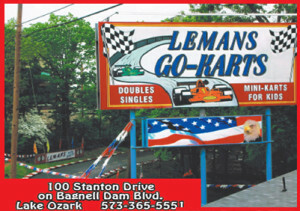 Home of the "Lakes Family Fun Centers"
Located at 100 Stanton Dr. Lake Ozark, MO, directly in the heart of the Lake of the Ozarks. 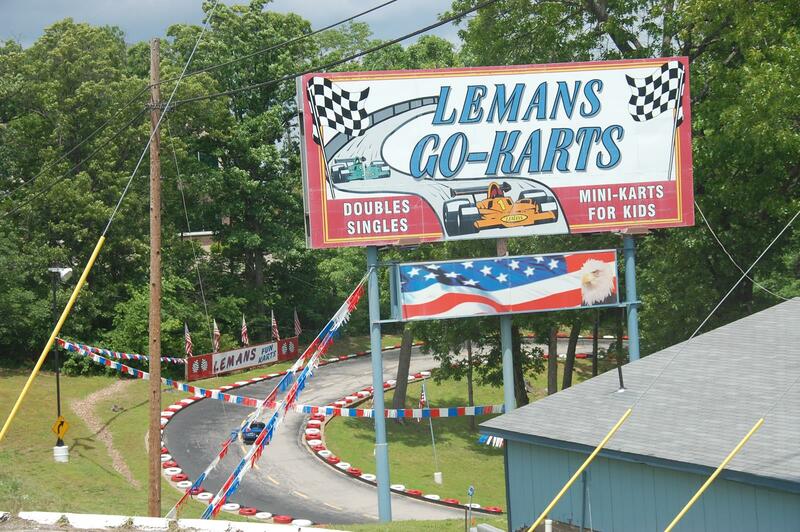 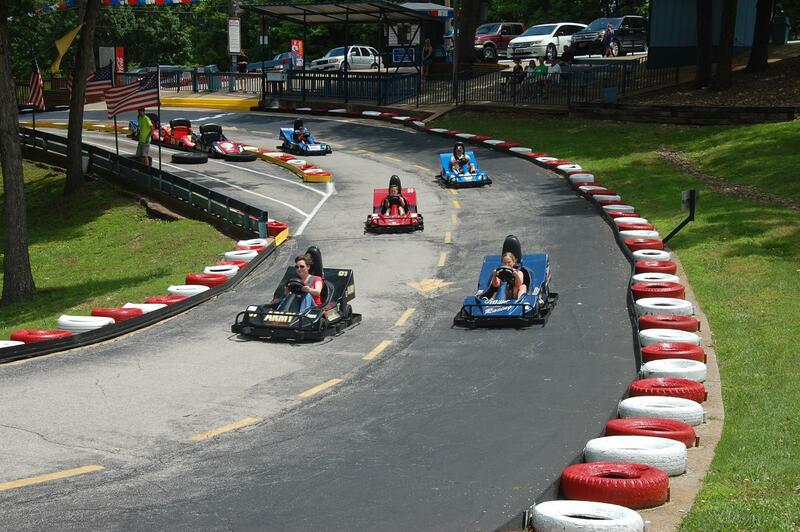 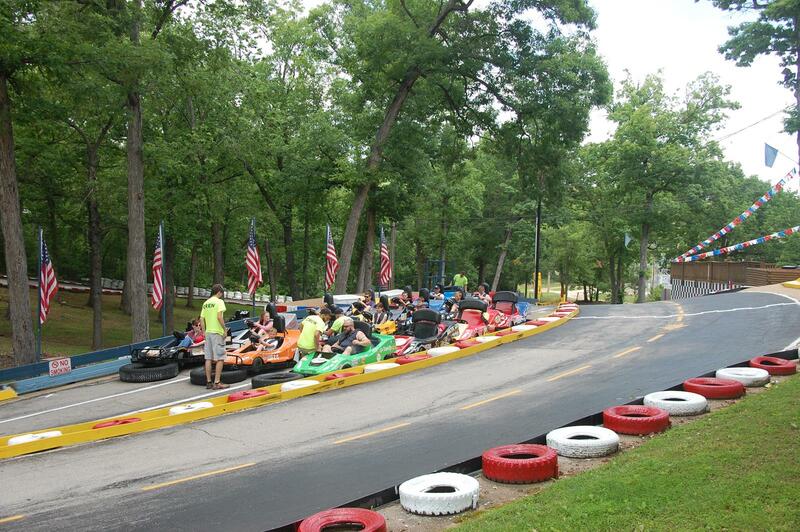 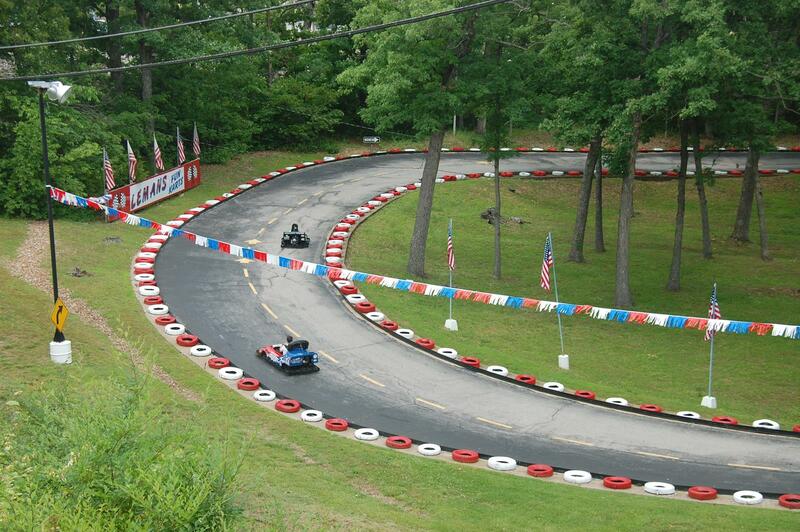 Established in 1965, it is the Lakes original go-kart track facility and features a quarter mile banked oval track which travels through a wooded area of beautiful mature trees. 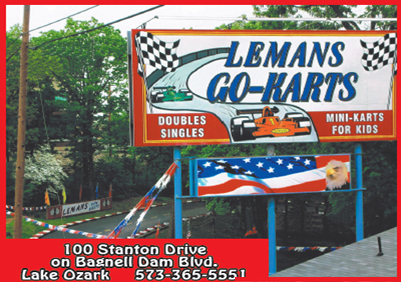 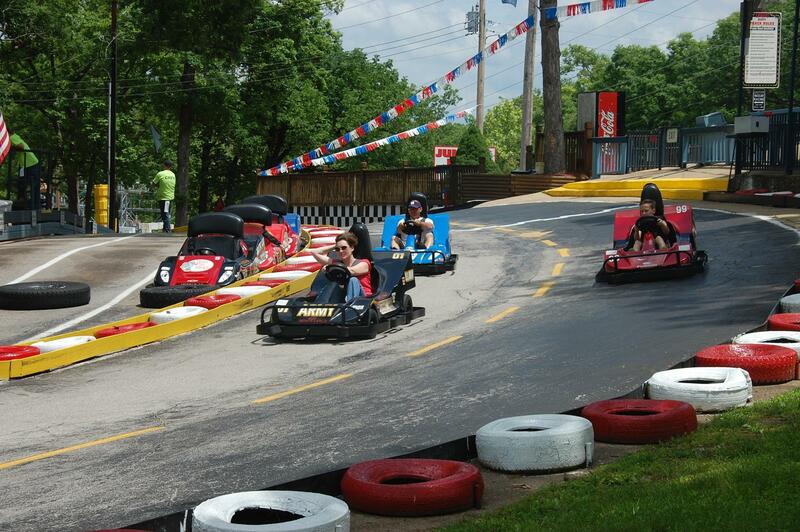 LeMans Go-Karts offers Nascar designed single seater karts and double seaters (which accommodate an adult and small child). 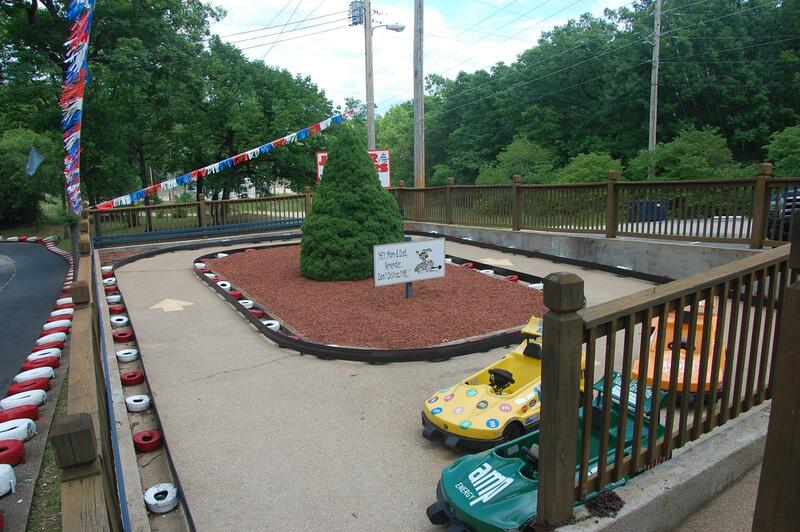 Our LeMans Junior Racer track is specifically designed for small children so that they may operate their own gas powered junior racer on a separate oval track.